An accident near Beverly involving a 12-year-old boy resulted in injuries, officials say. However, officials offered no details regarding how serious the injuries were. According to officials, the boy was riding a bicycle south on SR 243 Saturday evening when he rode across the fog line. As a 2009 Chevrolet Traverse traveled, the boy ended up riding into the lane. That’s when the accident happened. The Washington State Patrol responded to the accident and emergency personnel transported the child to Kadlec Medical Center in Richland. Officials did not say whether the child was wearing a helmet at the time of the accident. 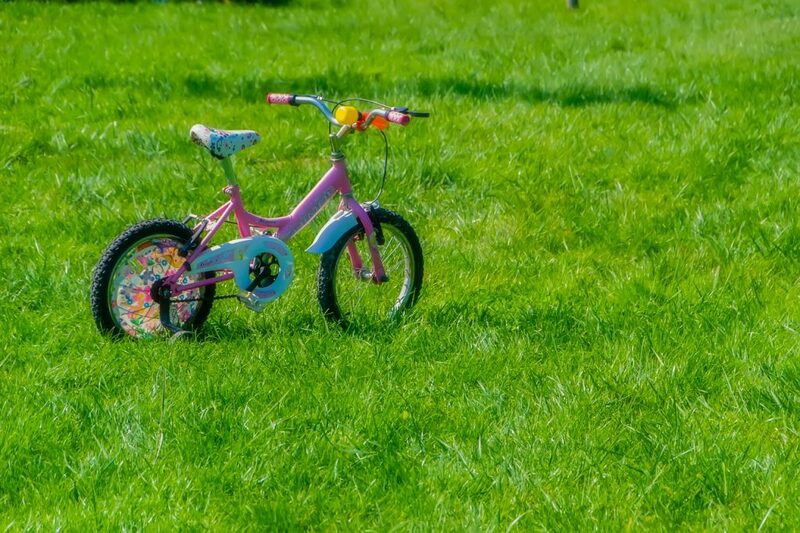 Bicycle riding is a fun and healthy way of getting around, especially for kids. But children are extremely vulnerable to injuries while riding their bikes. In order to avoid serious and potentially deadly injuries, children should always be wearing a helmet while riding a bicycle. Safety experts explain that helmets offer children and older riders the best protection against head and brain injury. However, many people wear their helmets the wrong way. In order to avoid injury, you must purchase a helmet that fits well. Between 2013 and 2016 in King County, an average of 2 to 3 bicyclists lost their lives in accidents each year. At least 42 others were injured. Despite this high rate of injuries and deaths, there are laws in the books stating that all bicycle riders must wear a helmet. Still, there are King County and Seattle riders who completely ignore the rules. If you are a cyclist and a Washington official catches you not wearing a helmet, you will receive a citation. But what if an accident happens before an official can catch you making this mistake? If you’re a parent, do not allow your child to ride his or her bicycle without a helmet. Not because that will save you from receiving a citation. But because it will save your child’s life.